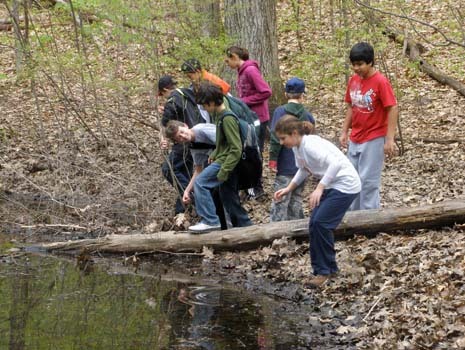 Life Tech Summer Camp in Charlton, Massachusetts is a Nature's Classroom summer camp experience for children 8 to 14 years of age. We invite your child on an adventure of a life-time, an adventure in living and learning. Life-Tech Ventures offers a non-competitive community in which kids learn and grow as individuals. All our campers choose a CORE AREA that appeals to their particular interests, including Natural Science, Physical Science, Fine Arts, Performing Arts, Adventure Challenge, Movie Making and Sports. More than twelve hours each week are dedicated to their CORE AREA. Not all cores will be available each week (please see the registration form for details). In addition to Core classes, campers participate in fun Discovery Activities similar to those at Nature's Classroom. 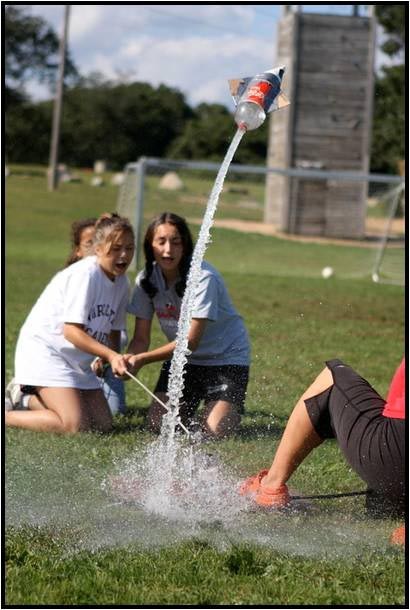 Activities might include Rockets, Pond Probe, Hot Air Balloons, Mask Making, Tye-Dye, Bubble Bubble, Invent-a-Beast, Eat-the-World, Boomerangs, and much much more. 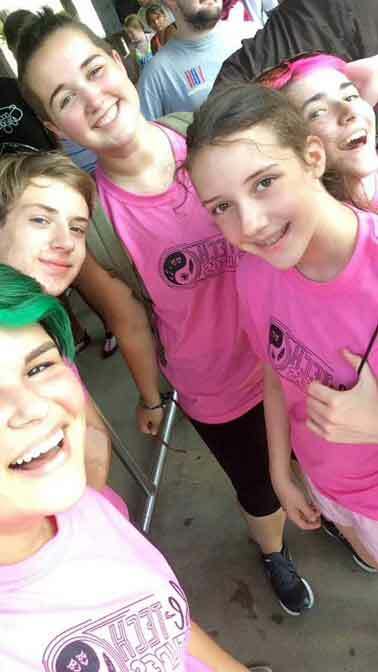 With lots of time for recreation and hanging out with friends, of course!